Here you will find all my creations. Most of these come from personal projects, some from professional works and some from trainings that i provide. This section contains all my attempts to recreate nature. 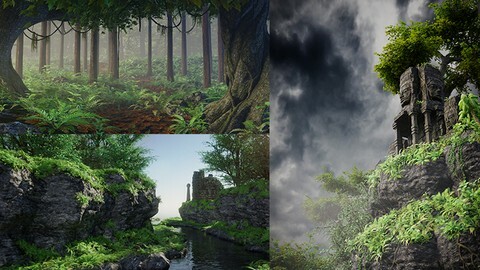 Want to learn about environment creation ? Have a look on my training. Wants to come back to Jurassic? Here you will find what you want! I made a full training about how to create a full Allosaurus from Scratch. 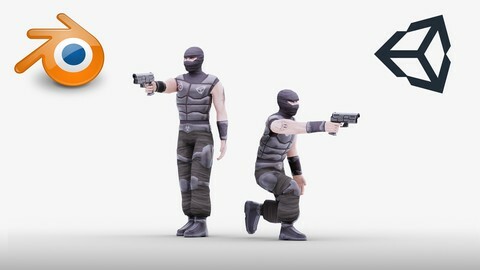 You can purchase 3d models here too. What is very exciting about 3d is that you can create almost everything. Want to create a robot, a werewolf, or a Sith warrior, everything is possible. You can go further and create your own! Here you will find Studio rendering for several products. I'm Julien Deville. 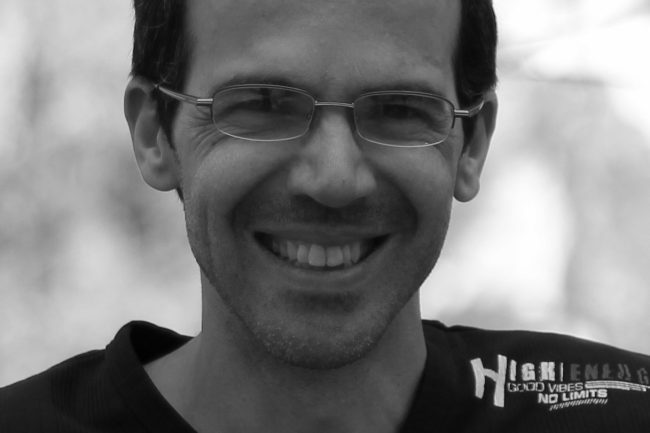 I work as a freelance 3d designer and Blender foundation certified trainer since 7 years. I started to learn Blender by myself 8 years ago with books and videotutorials online. Now i'm glad to use Blender for 80 percents of my works projects. I work as a trainer for 50 percent of my time. 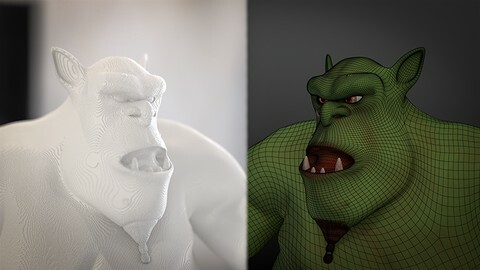 I teach to local companies that want to use Blender and do personal sessions for artists or professionnals that wants to evolves in their practice of this incredible software. Teaching for me is just the natural evolution of my career path and i'm happy to give back what the Blender community gave to me. To find these trainings in french. Just follow the link below. 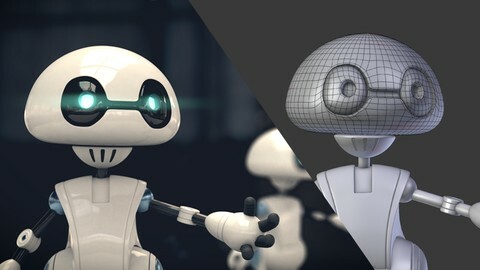 Here are my last Video tutorials. Most of these are related to creation in Blender but i cover other softwares basics as Photoscan, realflow, or substance painter. Here are the marketplaces where i sell my 3d models. 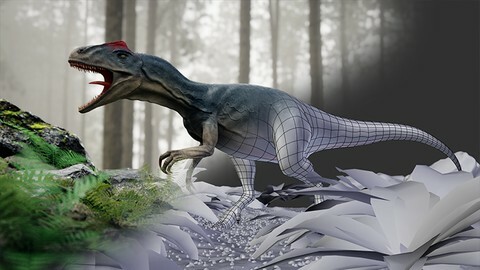 You will find onlyfully rigged dinosaurs into Turbosquid, CGTraders and Blendermarket, more choices available in 3Docean. All the models that i sell on Blendermarket will contribute to Blender development found. If you need any additionnal information, just drop me a message.